Collection of macros for DOS 5.0. Langin Software, 532 W. 3rd St., Centralia, IL 62801 USA. CIS: 73770,615.
granted to those who support registration fees for shareware authors. The registration fee is US $10.00. 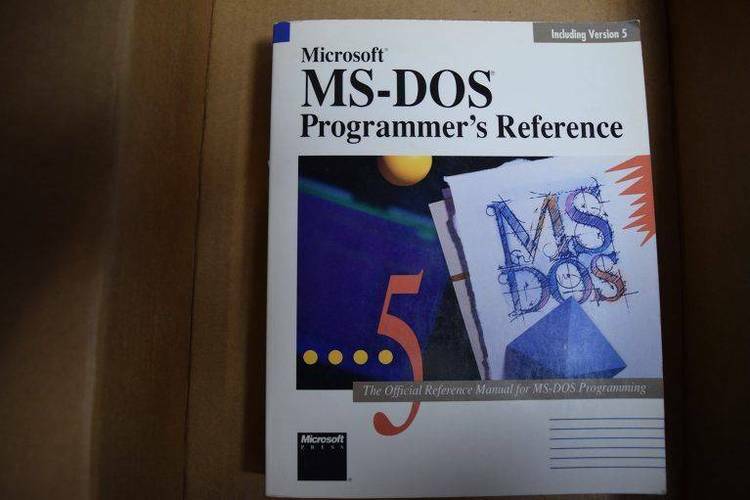 using DOS. It is not for beginners. only be set once. Don't forget to reboot. whatever directory you use to keep your batch files in. Then, run it. The batch file will install the macros for you. (4) Refer to the following explanations of the macros as you try them. and others take several seconds (be patient). A) The macros you like, leave them. B) The macros you don't like, delete them. C) The macros you almost like, change them. D) Add your own macros to the file. install and test it. When it works, add it to the MACROS.BAT file. your AUTOEXEC.BAT file below the line specified in Step 2, above. address at the top of this file. "control L", which is the character to send a formfeed to a printer. the macro names should not conflict with utility and batch file names. the macro enters "rem format is disabled" instead of doing a format. path, and filename, if any. $t separates the commands. The DOS find command does not use the * and ? wildcard characters. the string and the filename. spelled out to avoid a conflict. Displays a list of the currently active macros. the line printed in these situations. Sends eight line feeds to the printer via the for/in/do command. to read. mlinefeed8 moves the text up high enough to read it. and path of the new directory. $t separates the commands. character, |. $t separates the commands. Displays the directories in the root directory. to press enter. %b is the pipe character, |.